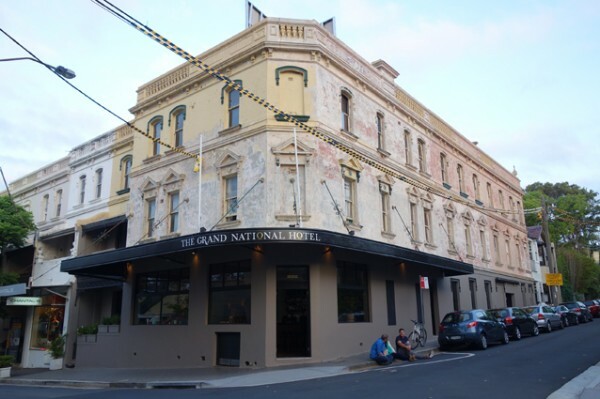 Review - The Grand National Hotel - Does My Bomb Look Big In This? 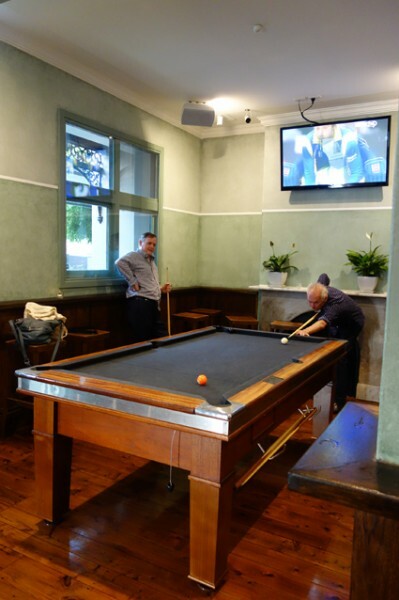 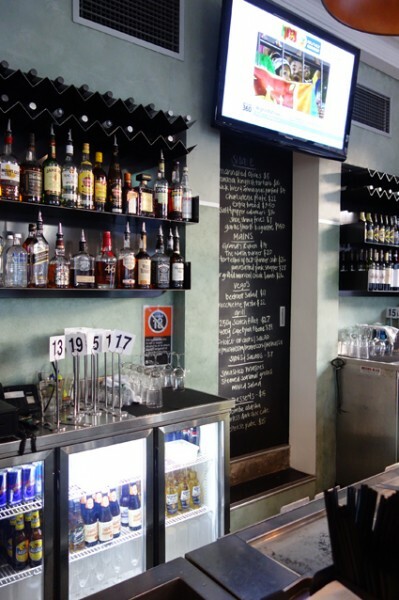 Recently refurbished, The Nash – one-time darling of the Paddo pub scene – is back in business. 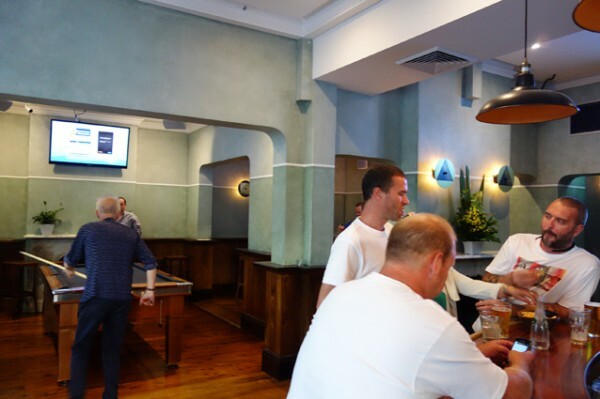 And it’s already attracting Paddington royalty, with Bruce Pollack spotted in a booth in the low-key front bar. 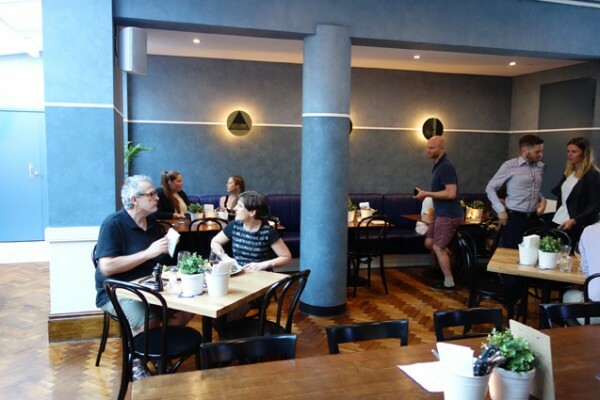 It’s been gifted with a down-to-earth, hands-on publican in Lance Burrows (ex-Bar 333), one of a triumvirate of new owners who have all lived locally. 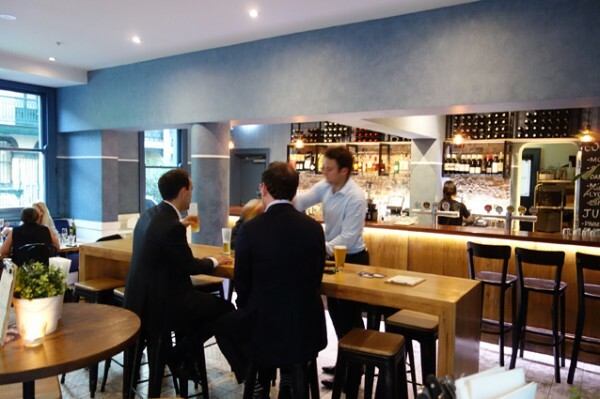 “On a Saturday night you can come in and the three of us will be having a beer in the front bar,” Lance explains. 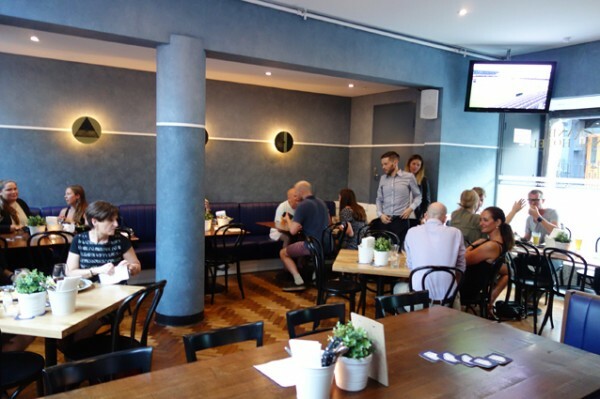 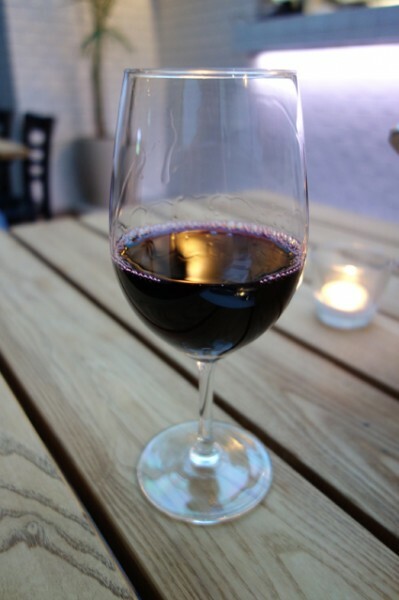 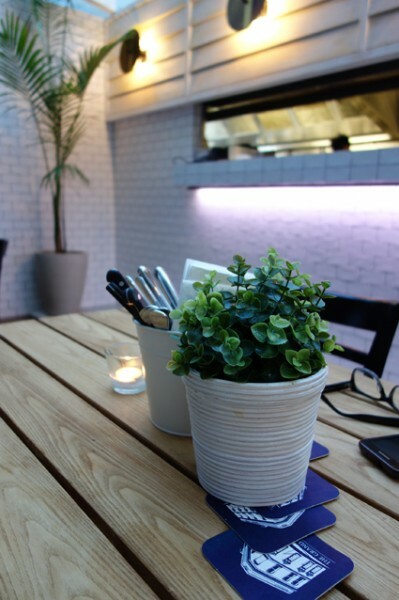 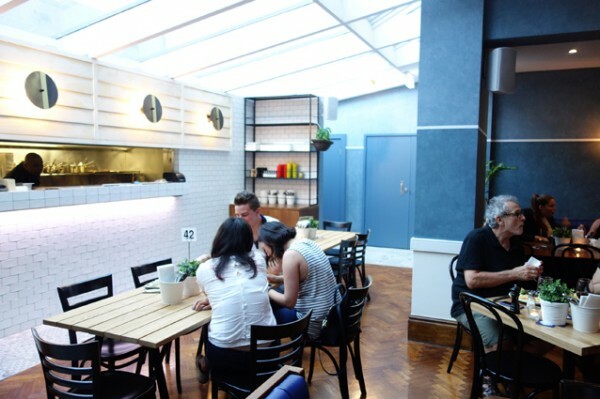 Out back Woods Bagot have created a spacious, relaxed and light-filled space that’ll take you through to dinner with a bottle of Squealing Pig Pinot Noir ($44). 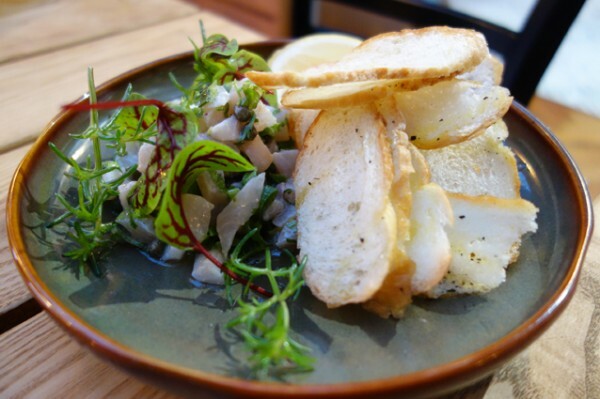 And to ensure you want to stay for tea, Burrows has nabbed Chef Martin Sutedja (ex-Ananas) and got him to put a contemporary spin on pub classics, without losing the steaks the venue’s always been famous for. 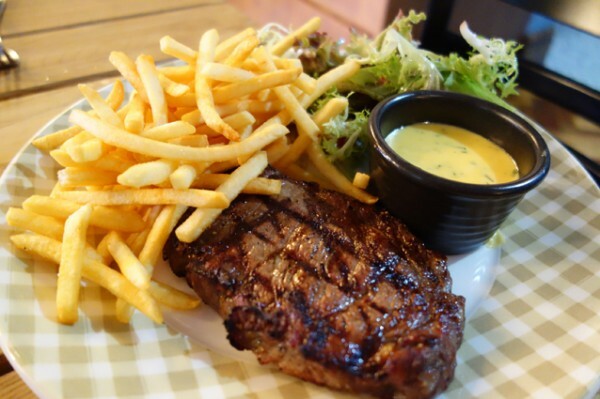 Consequently, the 250g Bindaree Trinity Pasture-Fed Scotch Fillet ($27) makes for good eating, not least of which for the crisp shoestring fries and excellent Béarnaise to dip them in. 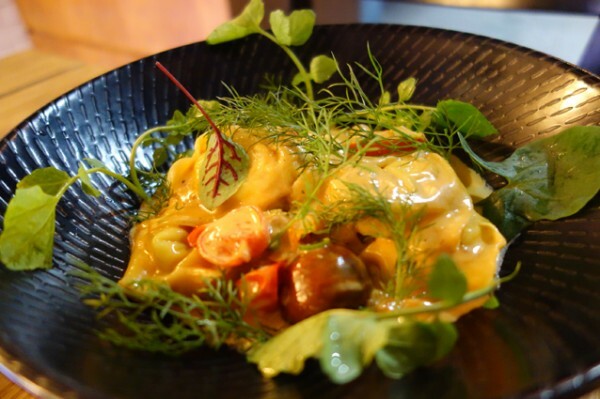 Sutedja’s experience with seafood shows in Queensland Spanner Crab Tortellini ($28) and the even better Hiramasa Kingfish Tartare ($16). 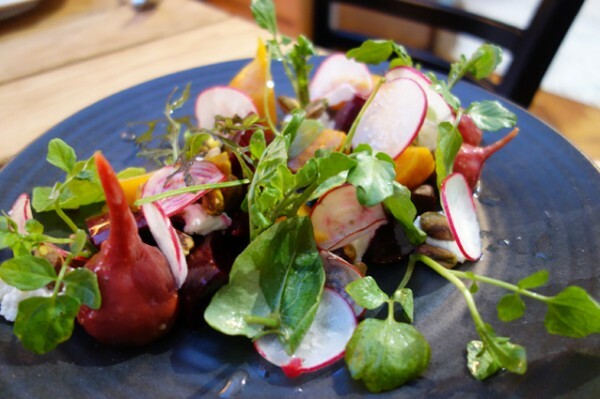 And his Beetroot Salad ($17) with goat’s cheese and pistachios is just what I want to be eating this summer.